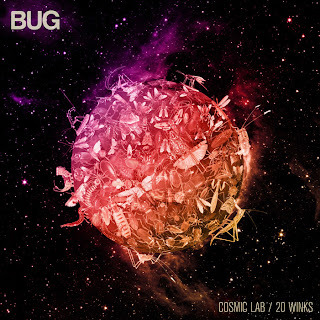 Poor and over-simplified descriptions of music irk me, so I'll just say that BUG makes spacey, downtempo synth-led beats and that Ty is a huge fan. You should really check this guy's production. He's released two tracks for you completely free and I imagine you'll see him making moves with vocal artists, as there's got to be loads of suitable collaborations on the table.